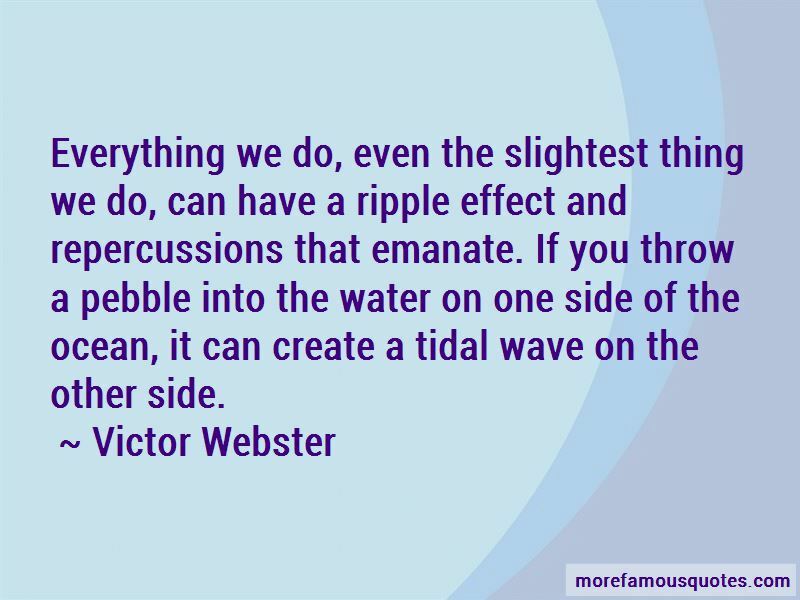 Enjoy reading and share 42 famous quotes about Ripple Effect with everyone. 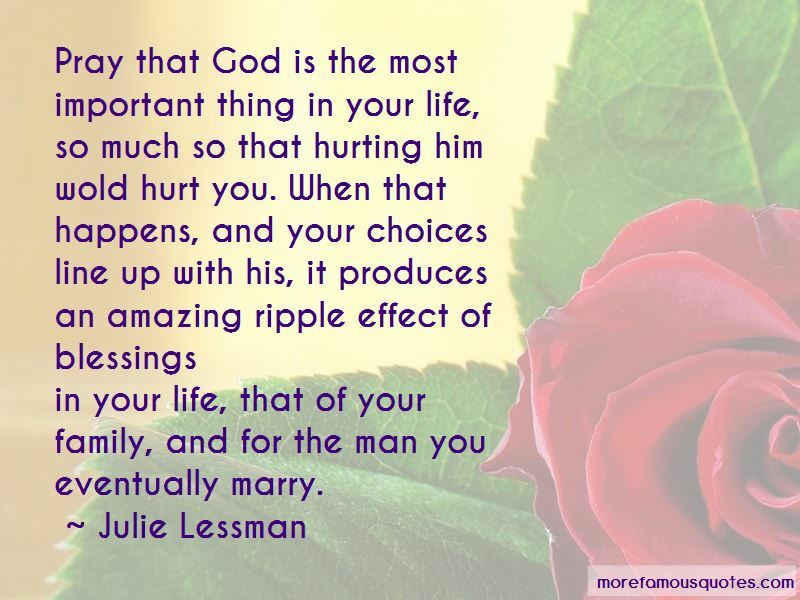 “I drop kindness pebbles in still water everyday, and I watch the effect they have on other people's lives. My favorite kindness pebbles are compliments. 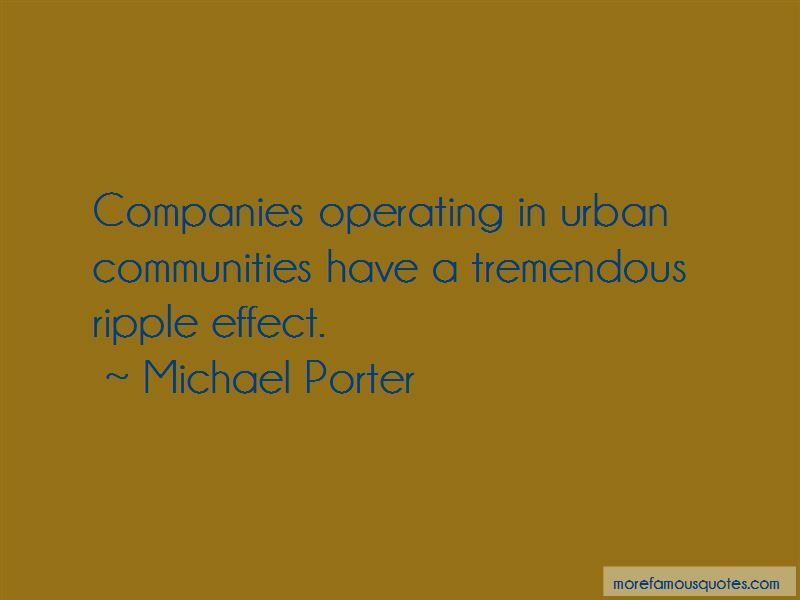 Want to see more pictures of Ripple Effect quotes? 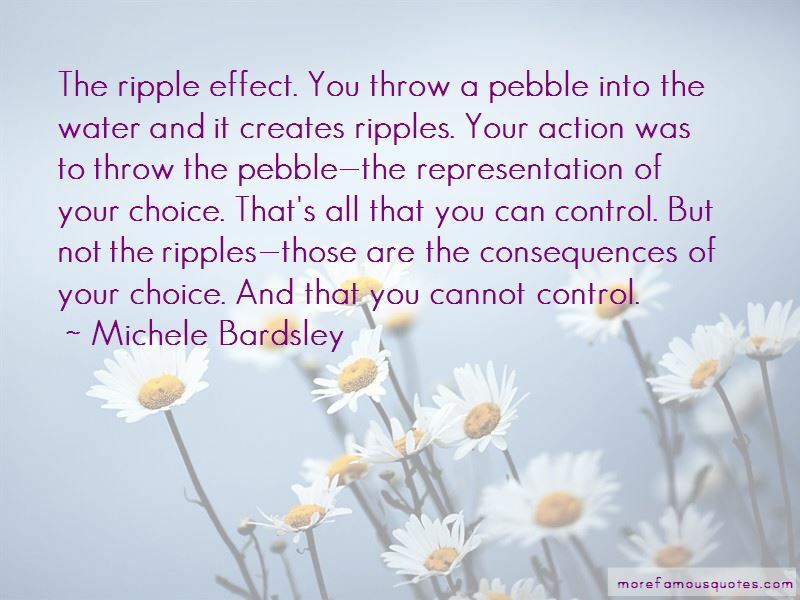 Click on image of Ripple Effect quotes to view full size.